Are you using the right size packaging for your products? Whether you are a manufacturer of one product or a retailer of many, using the right size packaging allows you to create a more sustainable packaging process and reduce overall costs. Ribble’s right size packaging solutions allow you to make any box, any size at any time utilizing innovative packaging machinery coupled with corrugated Fanfold material.This process typically generates a 25% reduction in corrugated costs and up to a 100% reduction in void fillers. Using the right size packaging significantly reduces transport costs by increasing vehicle utilisation, this is achieved through eliminating void space in the product packaging and creating more room on the delivery van. 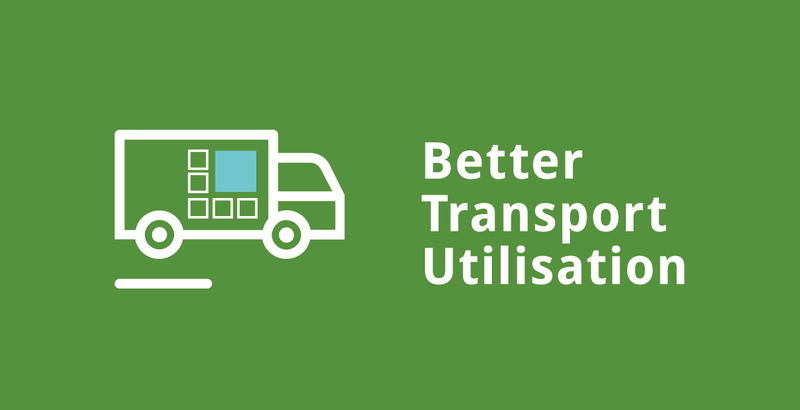 Increased transport utilisation results in less vehicles on the road and therefore an improved carbon footprint. Ribble Packaging is the sole UK agent for Panotec’s packaging technology, and we can advise on the best packaging solution to suit your needs. Get in touch with our UK based engineering team if you have any questions regarding right size packaging for your business. 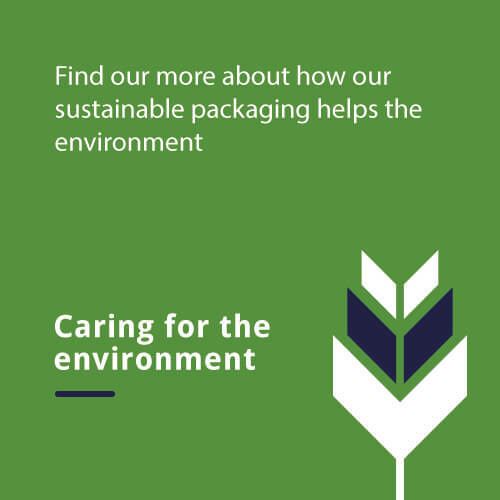 Is your packaging process sustainable? 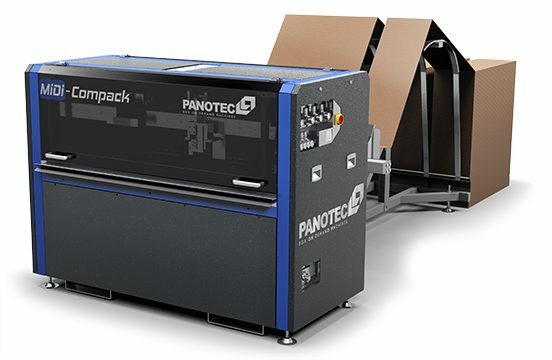 Panotec machinery creates the right size packaging for your products. 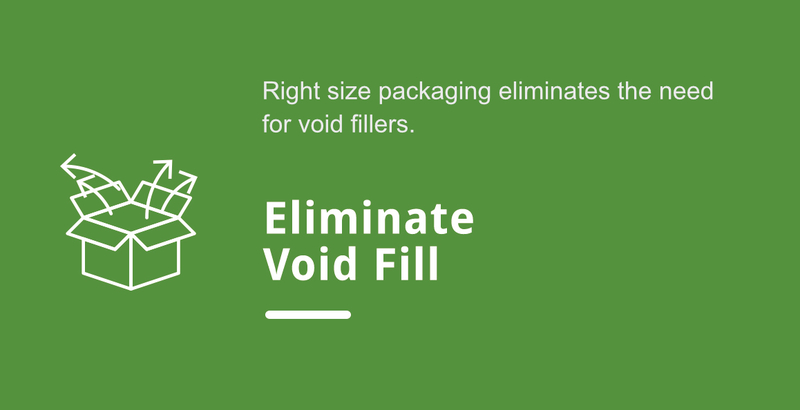 This eliminates void fill and improves product protection while saving you money at the same time. Get in touch with Ribble today for more information on right size packaging solutions. Contact us online and we will get back to you as soon as possible or discuss the specific requirements of your business with a member of our team directly by calling us on 0161 284 9000.